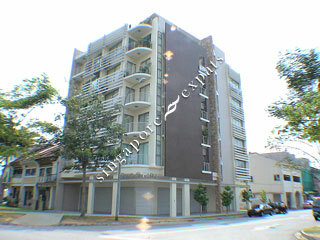 SOHO @ Farrer is a low density apartment block situated along Race Course Road, near Serangoon Road. Amenities are aplenty around SOHO @ Farrer, shops, food centres, markets, Serangoon Plaza, Mustafa malls are all within short walking distance. SOHO @ Farrer is a stone's throw from Farrer Park MRT Station. There is also a playground for the kids at Lembu Road.